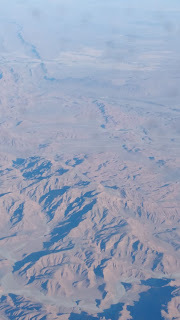 One of the flights I take most often is from Paris to Conakry in Guinea for work. 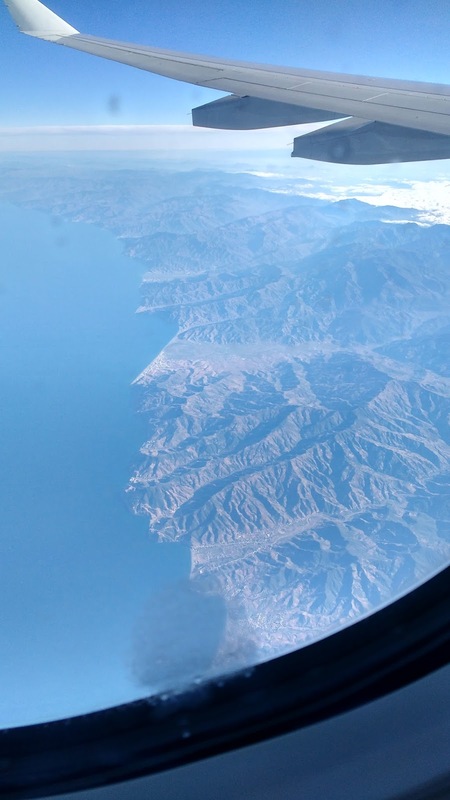 The last time I flew that route back in November I managed to get some of the best photos I had ever taken from an aeroplane with my trusty Moto G. I am continually shocked at how much cameras on phones have improved in recent years, soon to follow will be a post on photos of little beasties that I took while in Guinea. 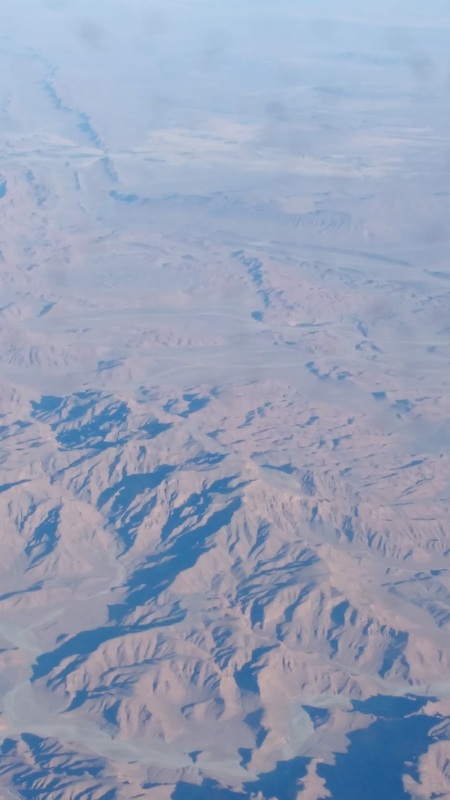 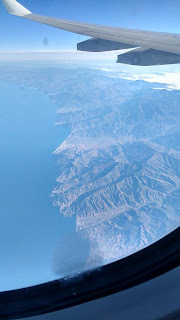 Flying into Africa over the coast of Morocco! 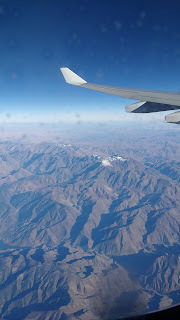 The Atlas Mountains (I think!) and snow.